[by Nawael Khelil] YG Entertainment’s new group, WINNER, is already sweeping the charts not only in Korea but also in Asia. 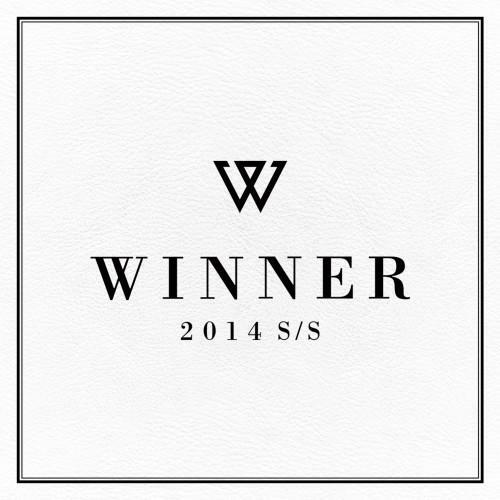 According to August 13’s iTunes’s music charts, WINNER’s debut album ‘2014 S/S’ hit the first place in five countries: Hong Kong, Malaysia, Taiwan, Singapore and Indonesia. What is also surprising is that they entered the US chart as well, hitting the 39th place already. That’s a great job for some newbies. As for Korea, the title track ‘Empty’ is a huge success. Not only this one song but also the whole album is receiving an amazing response from the public, taking over the country’s most relevant music portals : olleh music, genie, bugs or daum, of which top 10 had turn into ‘2014 s/s’ tracklist on August 12. A one-of-a-kind-achievement. The next day, the music video of ‘Empty’ is still first on Melon, Olleh Music, Mnet, Bugs, Daum, Naver, Soribada, Monkey3 and Genie; while between 3 and 8 songs from the album are still ruling the regular charts.